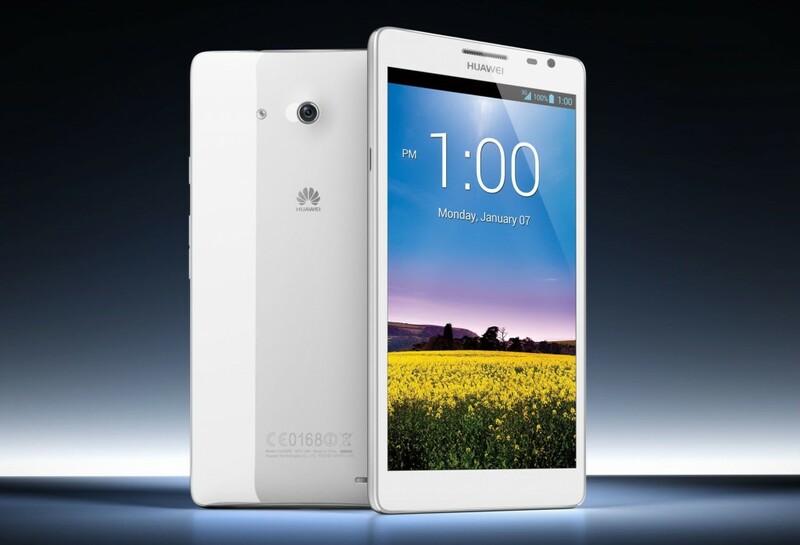 At first glance, you could say that the Huawei Ascend Mate was specially made to dominate the phablet market, never mind that despite having a 6.1″ display that is the largest of its size in phablet territory, it still lacks the pixel density and resolution of other phablets that carry a Full HD display. Well, we do know that the Huawei Ascend Mate will chug along to a 1.5GHz Hi-Silicon quad-core processor, so what else is new? Of course, if you were to make sure your 6.1″ device is going to last an entire day of normal use without requiring the user to run off to the nearest power outlet by lunch time, then you had better ensure the inclusion of a large capacity battery, which is just what Huawei has done by throwing in a rather beefy 4,050 mAh battery. That will work in tandem with Huawei’s proprietary Quick Power Control (QPC) and Automated Discontinuous Reception (ADRX) battery efficiency technology to prolong the battery life. Its 6.1-inch HD IPS+ LCD screen comes with a resolution of 1280 x 720 pixels, delivering unsurpassed clarity and color accuracy, while the inclusion of ’Magic Touch’ is said to provide enhanced screen responsiveness – even when you are wearing gloves. Huawei claims that the Ascend Mate is able to last up to two days of ordinary useage on a single charge, now how about that? Running on Android 4.1 Jelly Bean, an 8.0-megapixel AF rear-facing camera with HDR and 1.0-megapixel HD front-facing camera rounds off the list of features. We do not know when will it arrive Stateside, if ever, but it will hit China first next month in crystal black and pure white shades. Image Leak – Huawei MediaPad 10 – MWC?